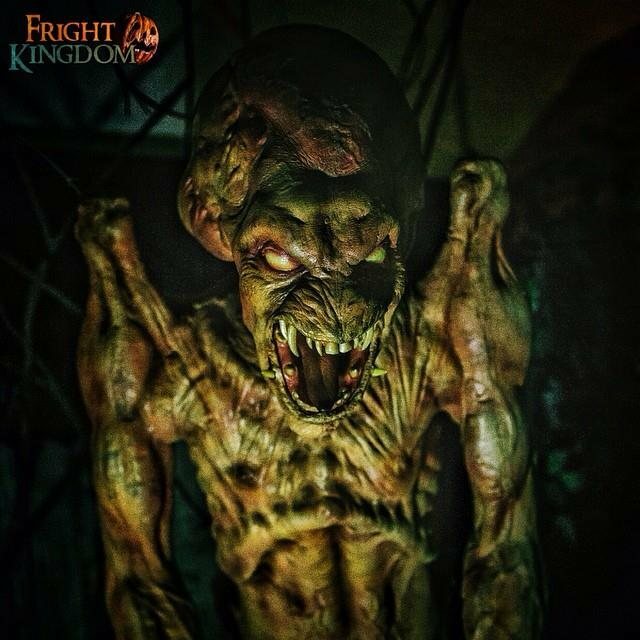 Apocalypse Z: An unexplained phenomenon has begun to make the locals act...peculiar. 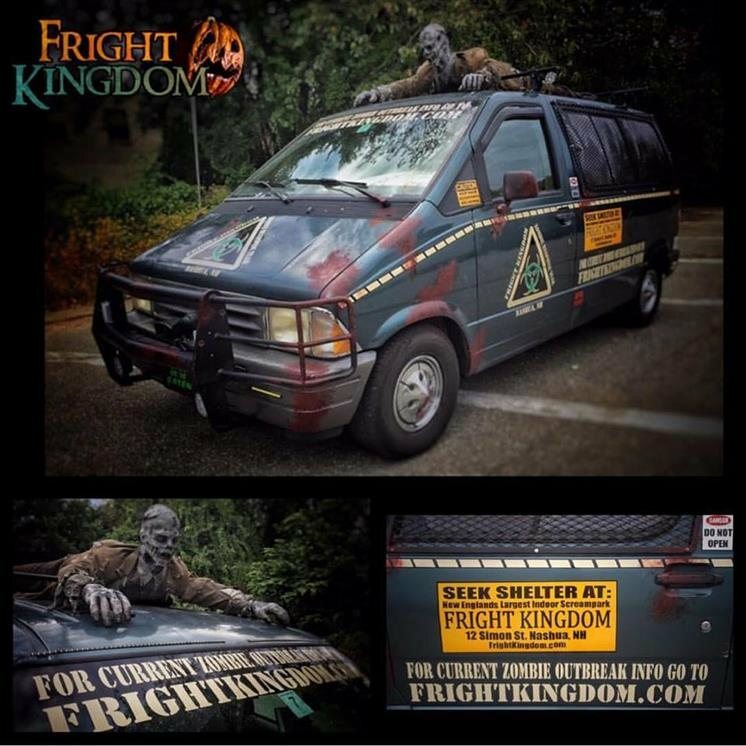 Reports of their behavior has caught the attention of the authorities and a special government team has been deployed to "study and contain" - "rescue" is not a mission priority. 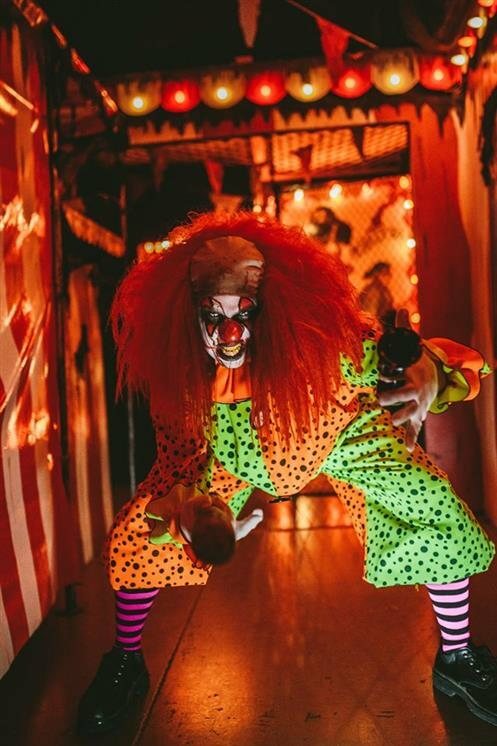 Contact with the team has now been lost and the worst is suspected. 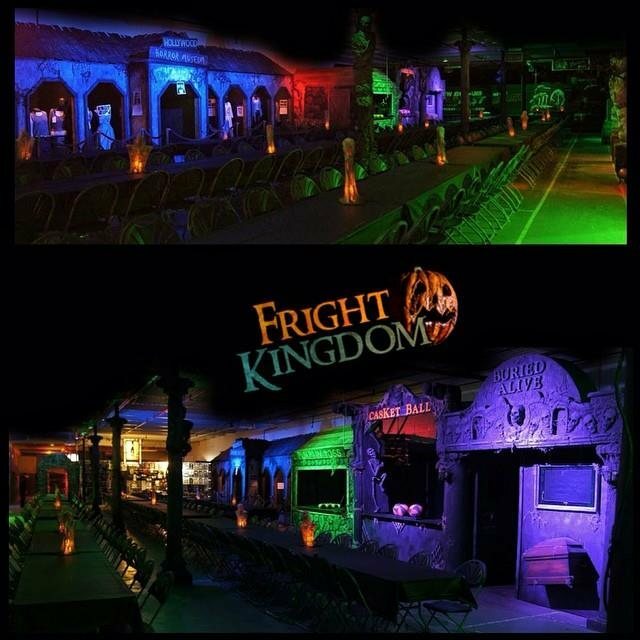 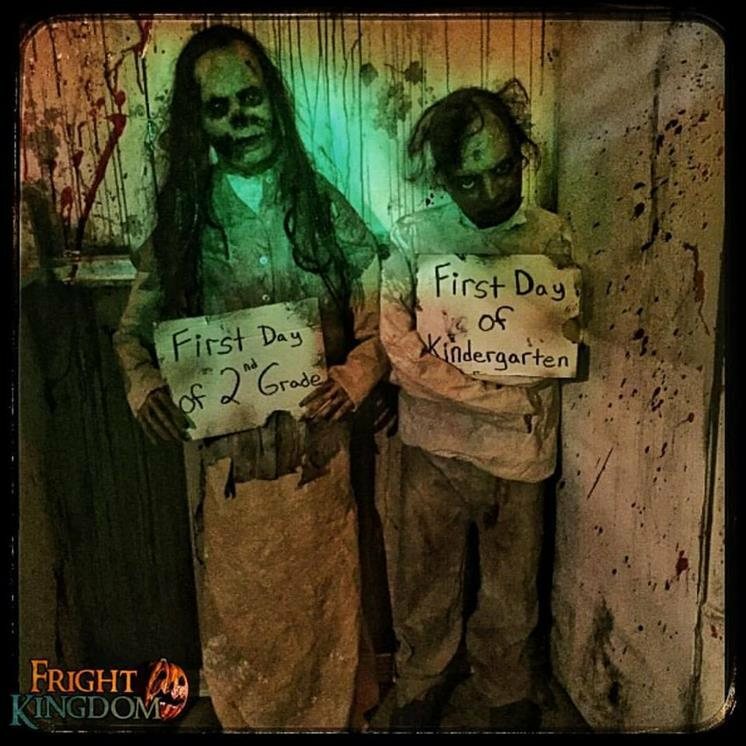 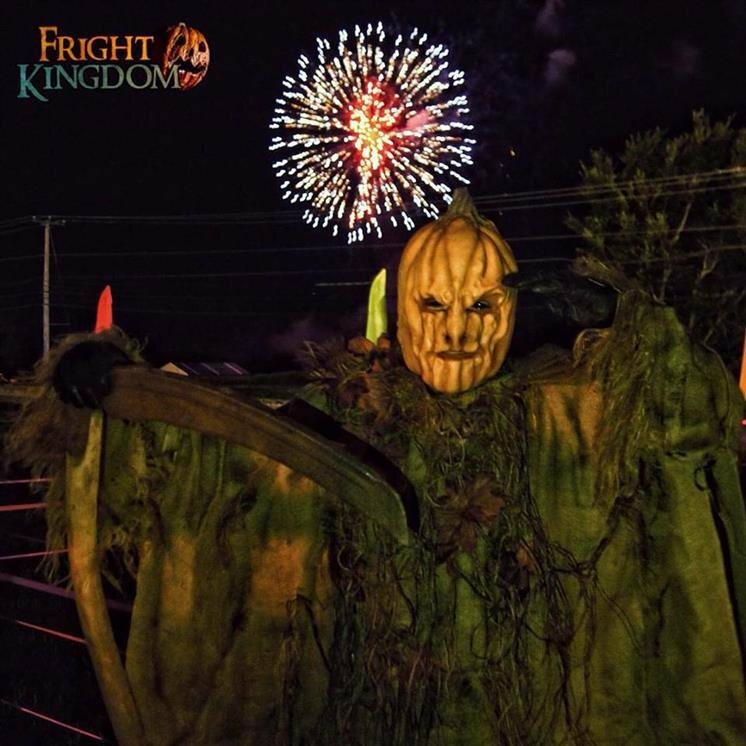 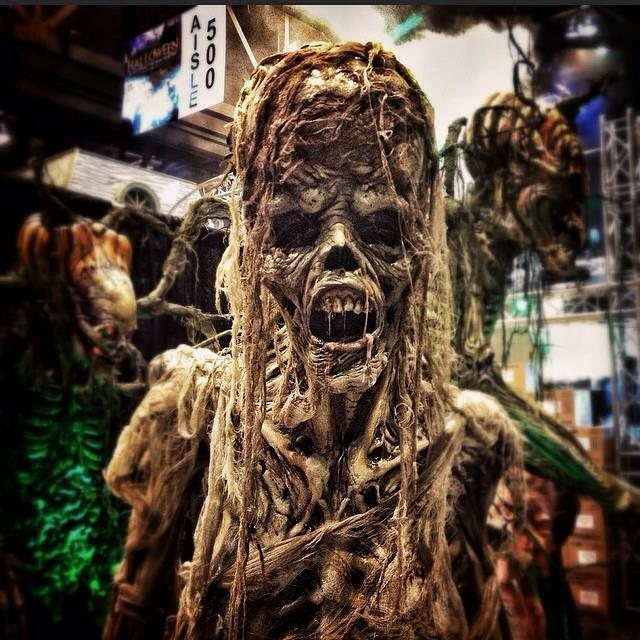 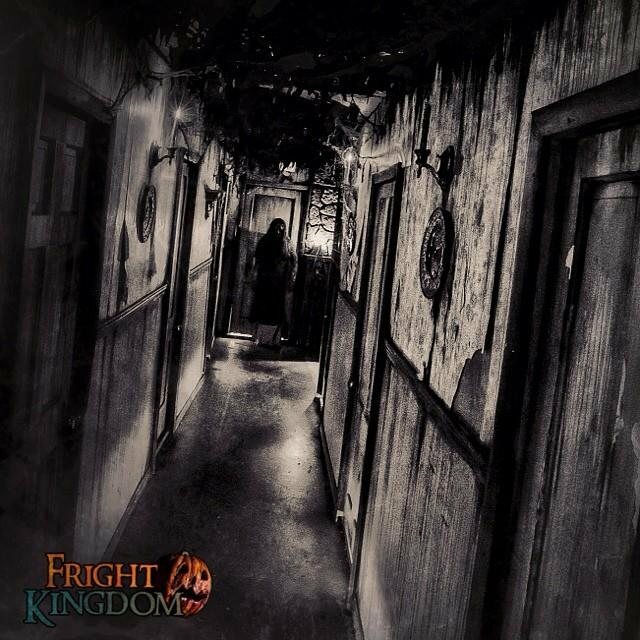 This state of the art attraction utilizes video, realism and Hollywood special effects. 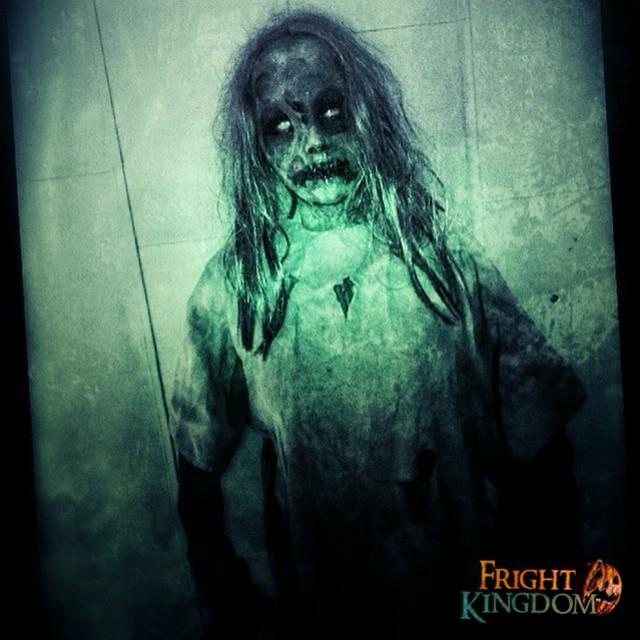 Can you avoid the contamination? 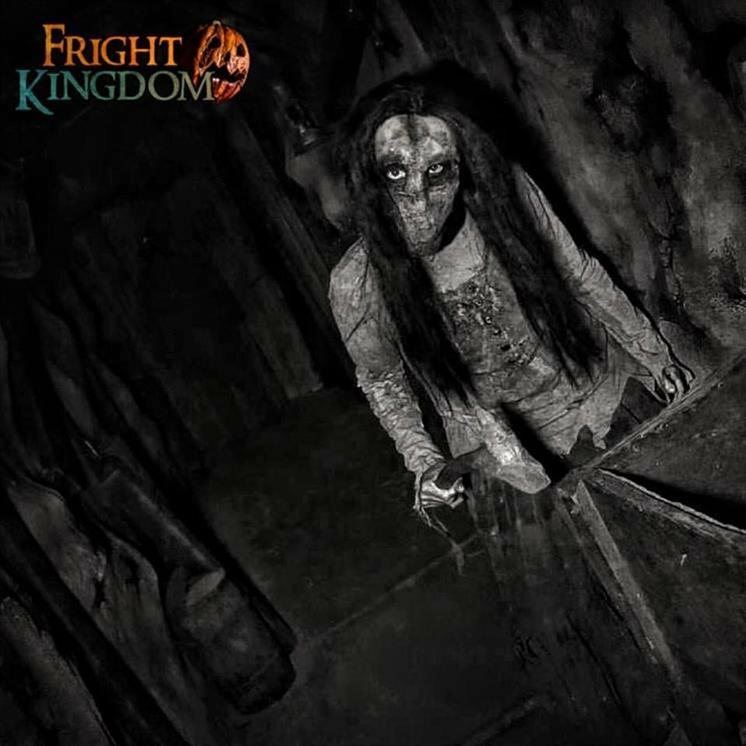 Bloodmare Manor: Built in the early 1800's, Bloodmare Manor is home to the notorious and diabolical Bloodmares, a family stained with a dark and sordid history. 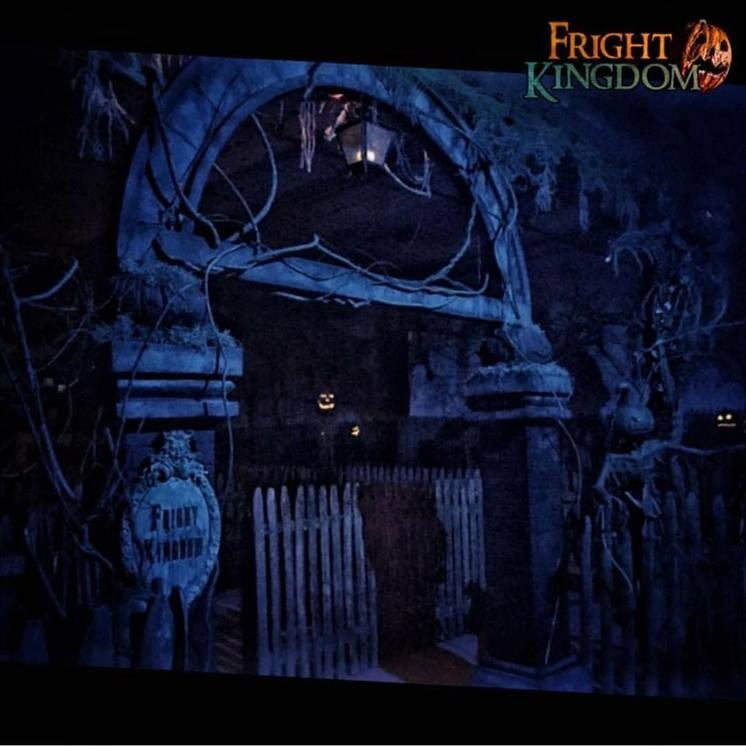 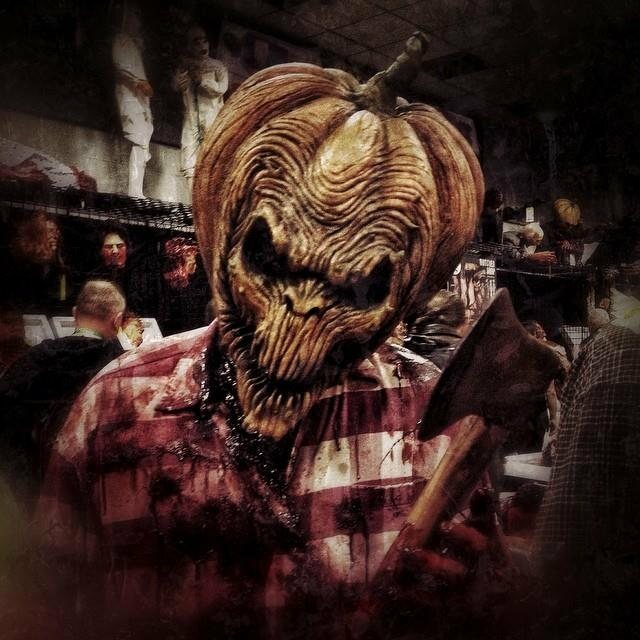 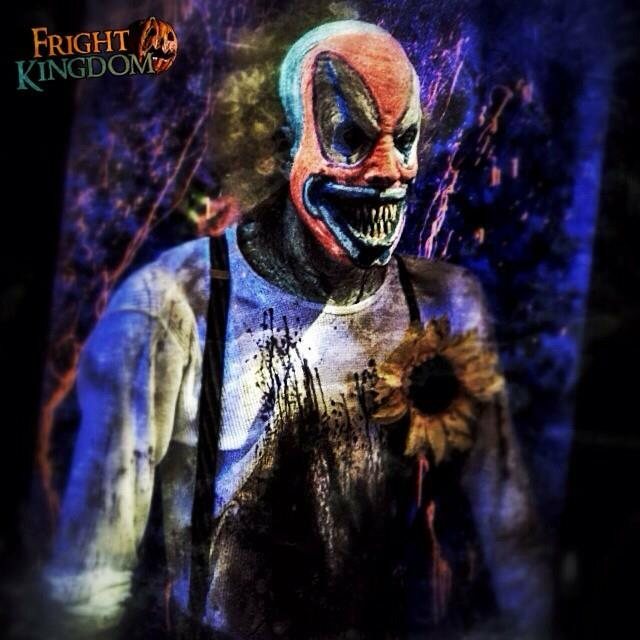 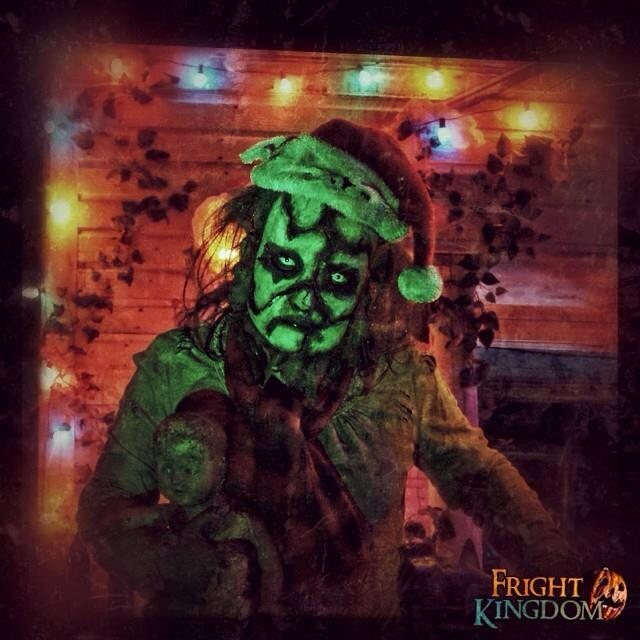 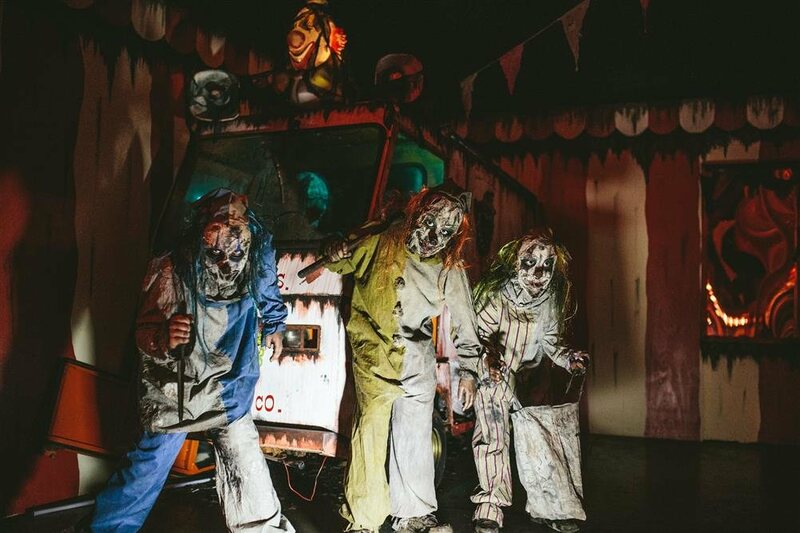 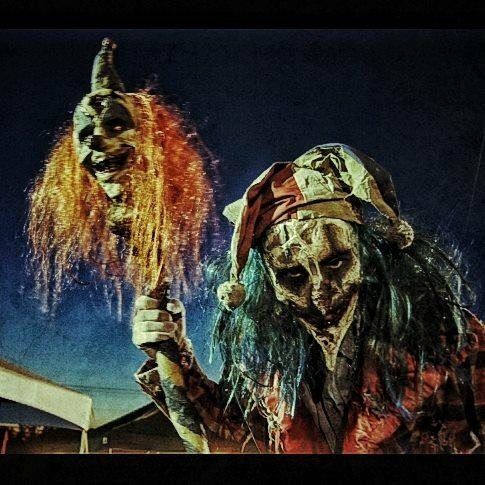 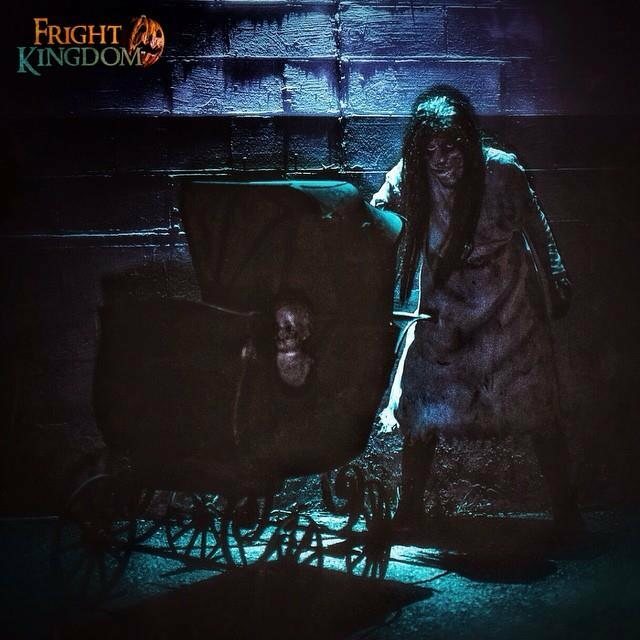 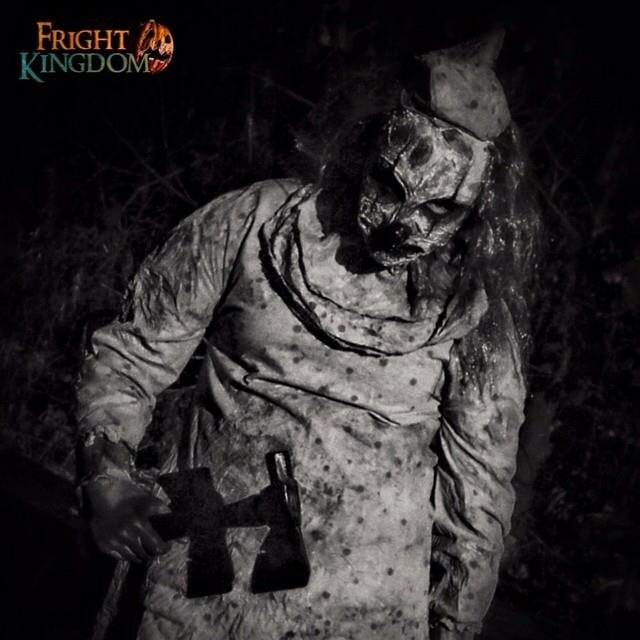 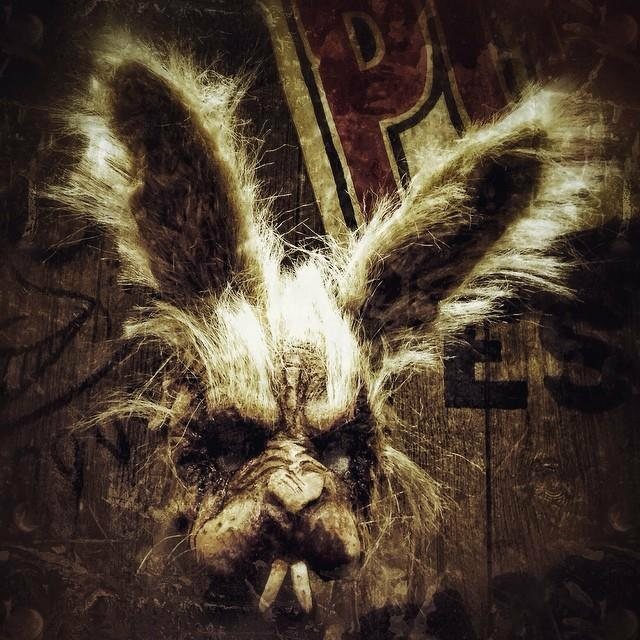 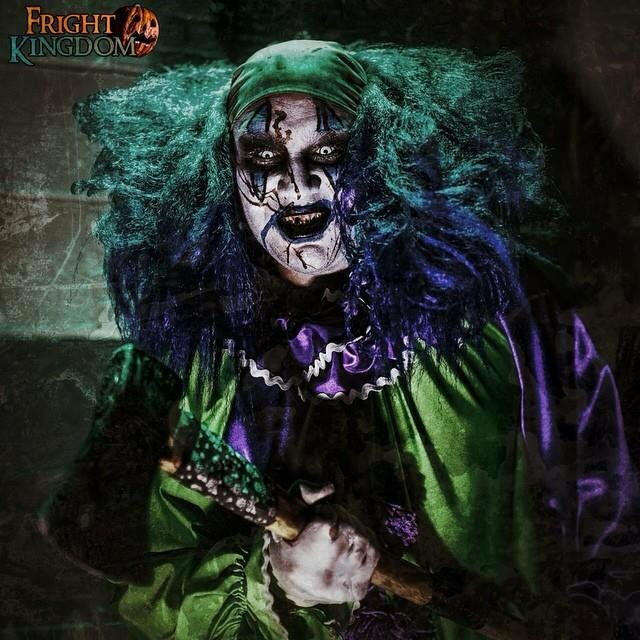 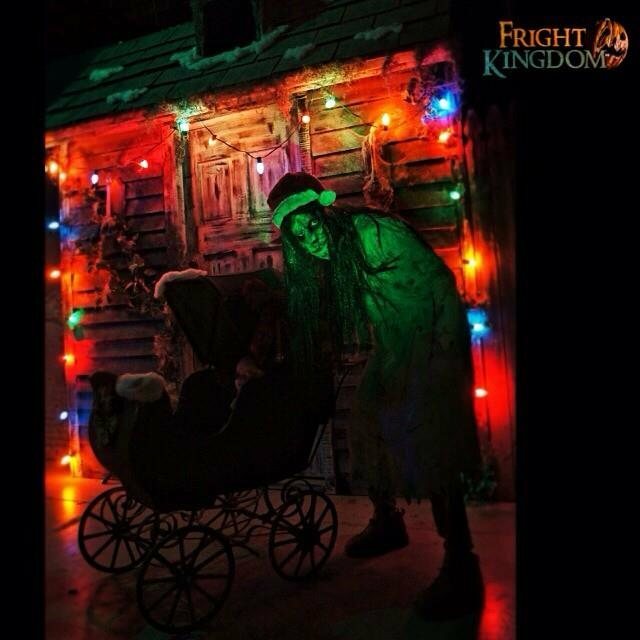 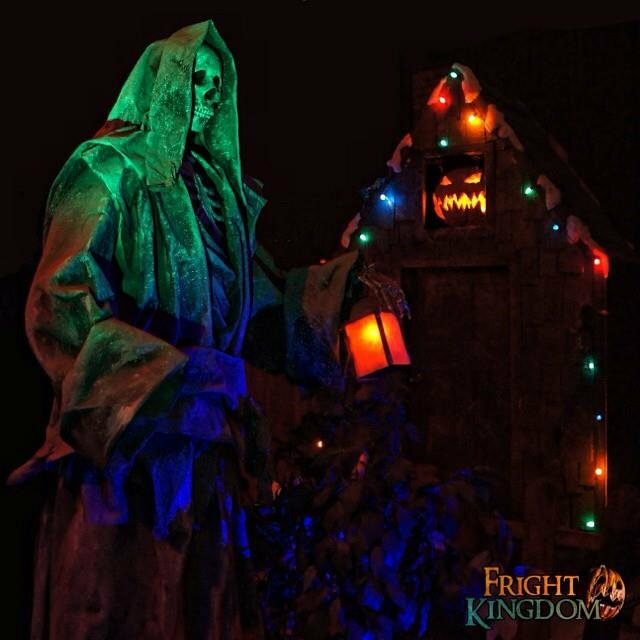 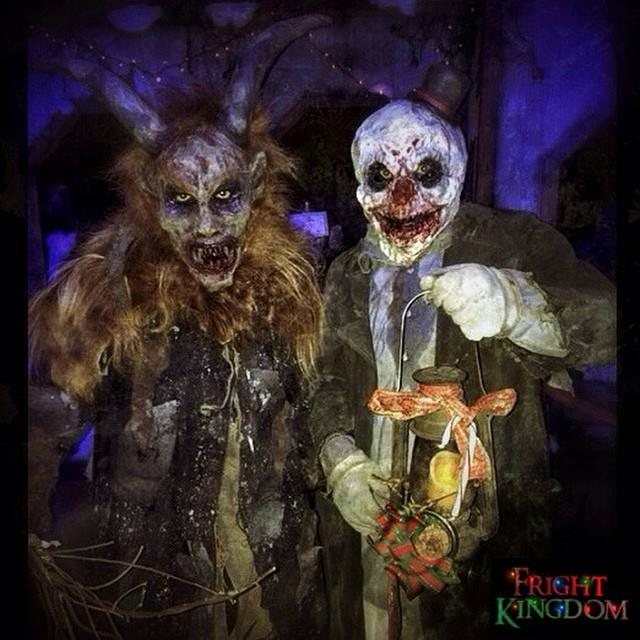 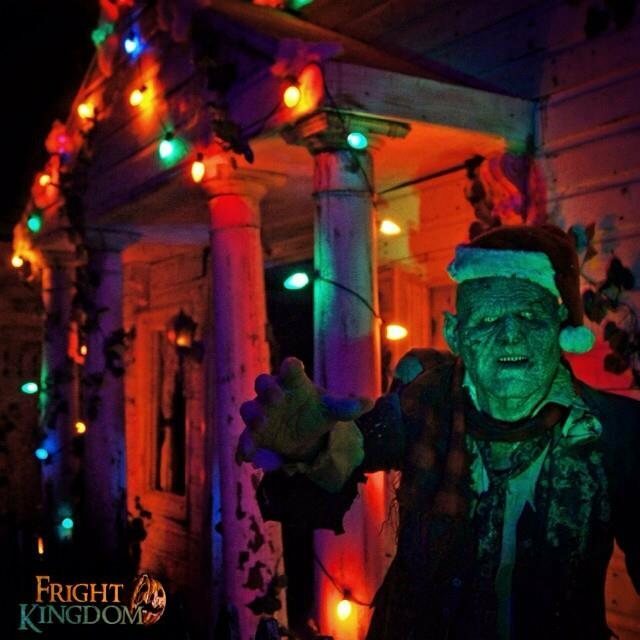 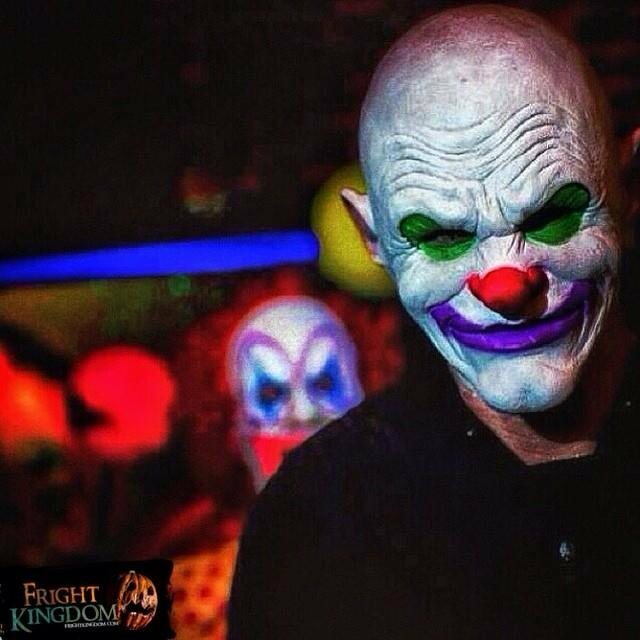 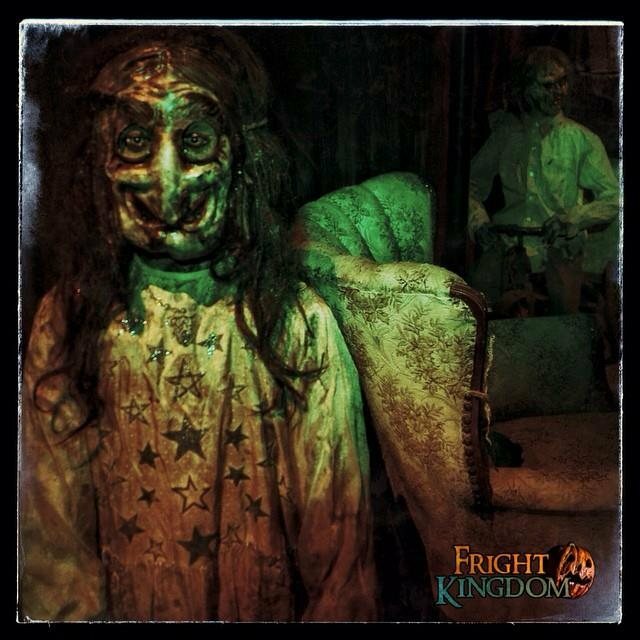 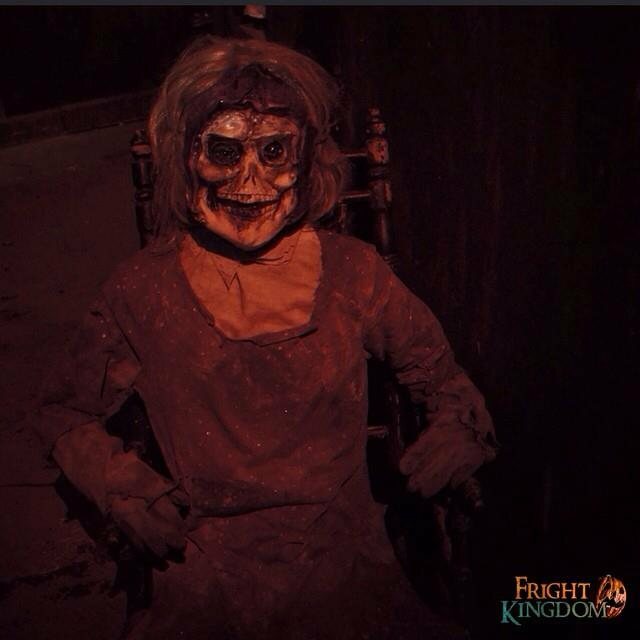 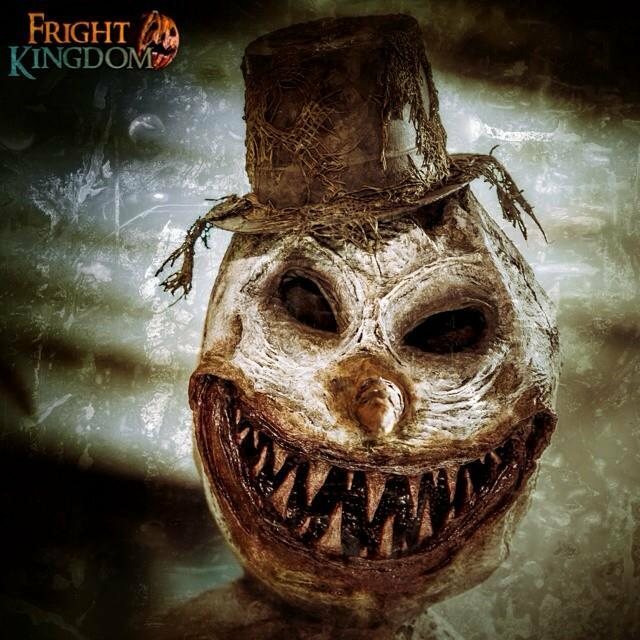 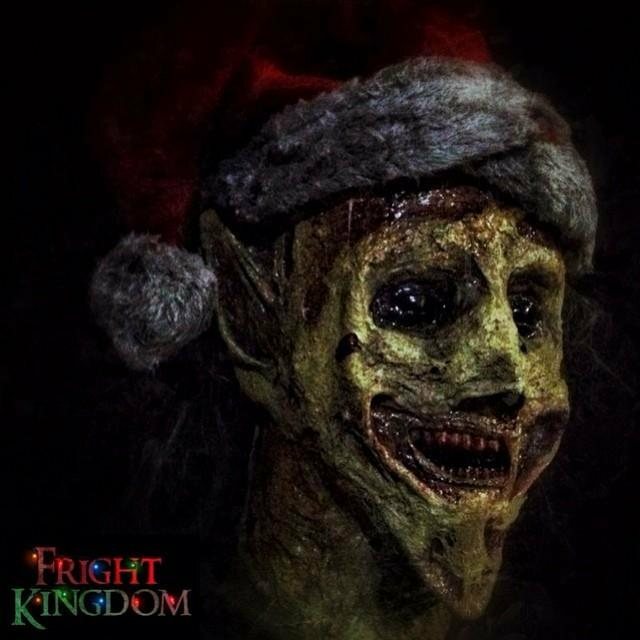 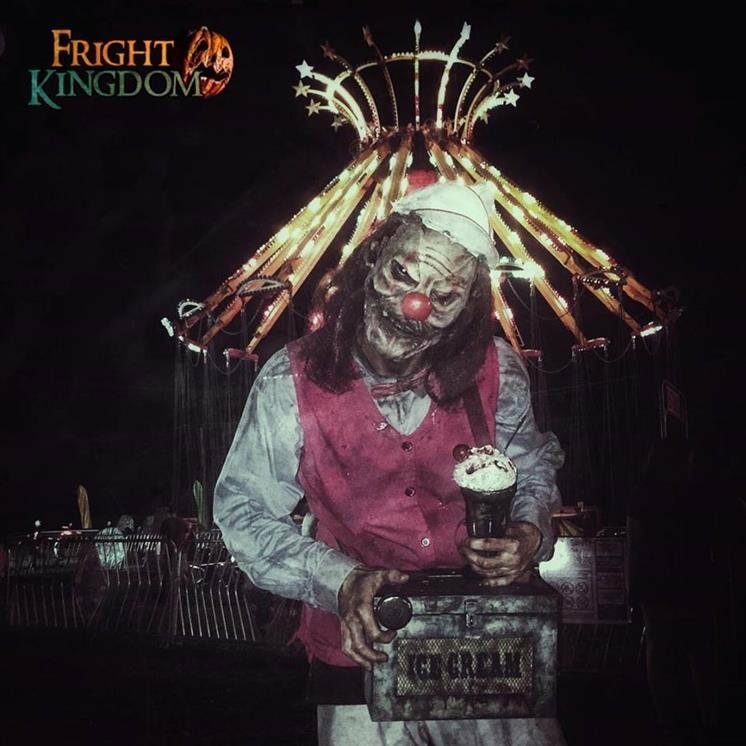 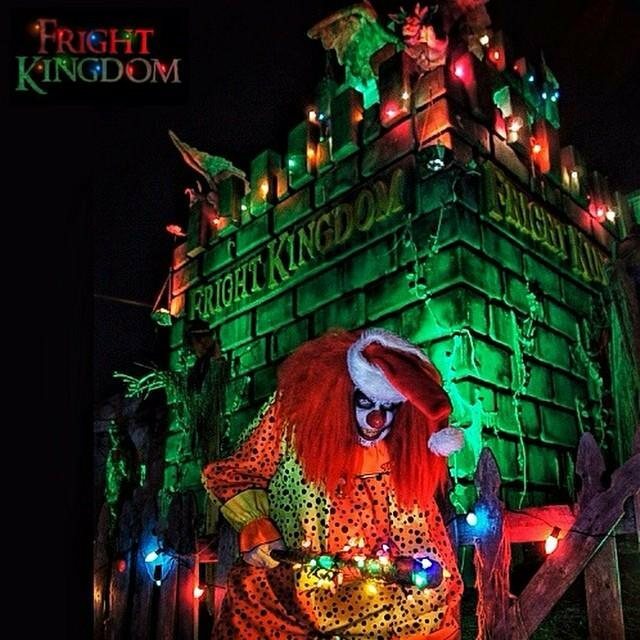 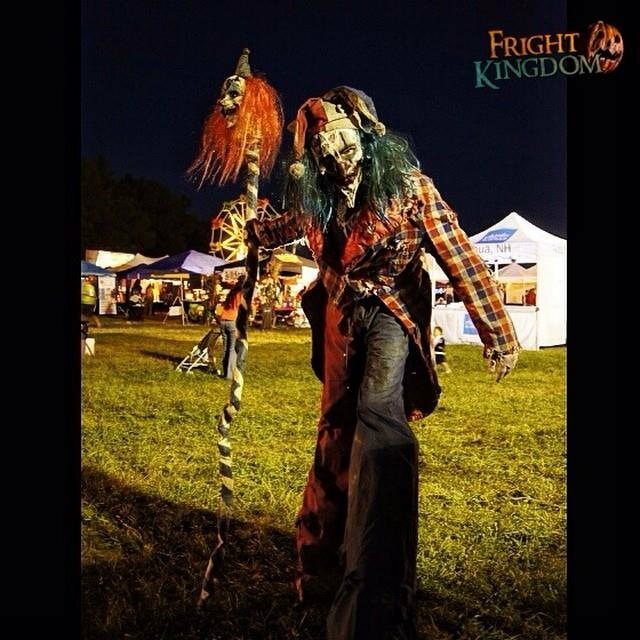 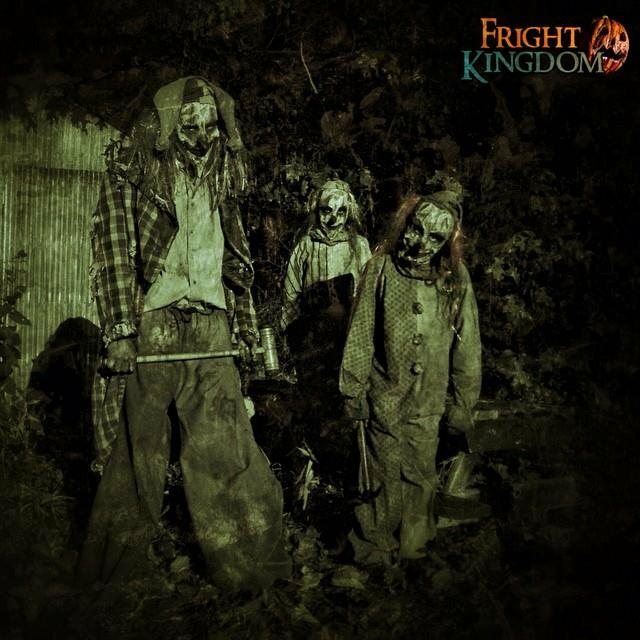 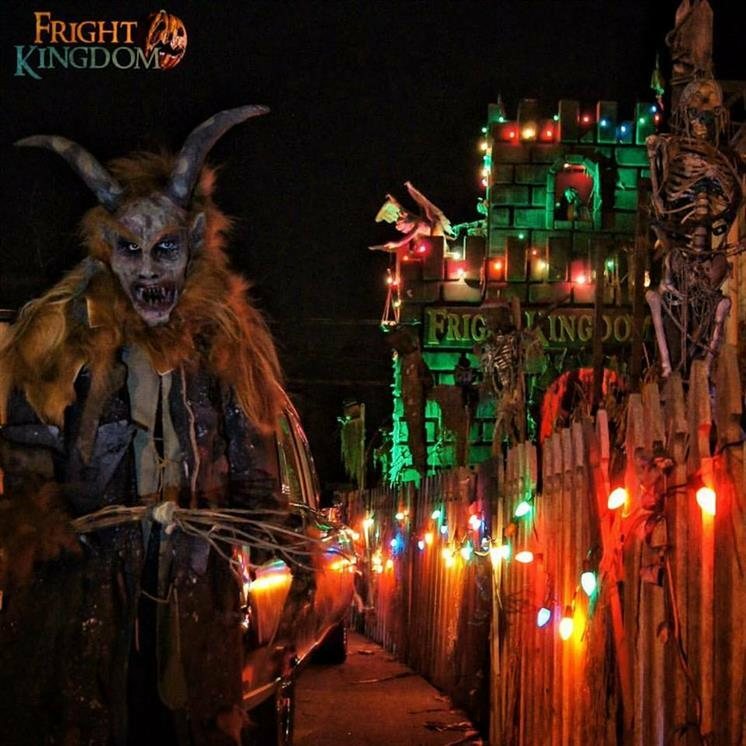 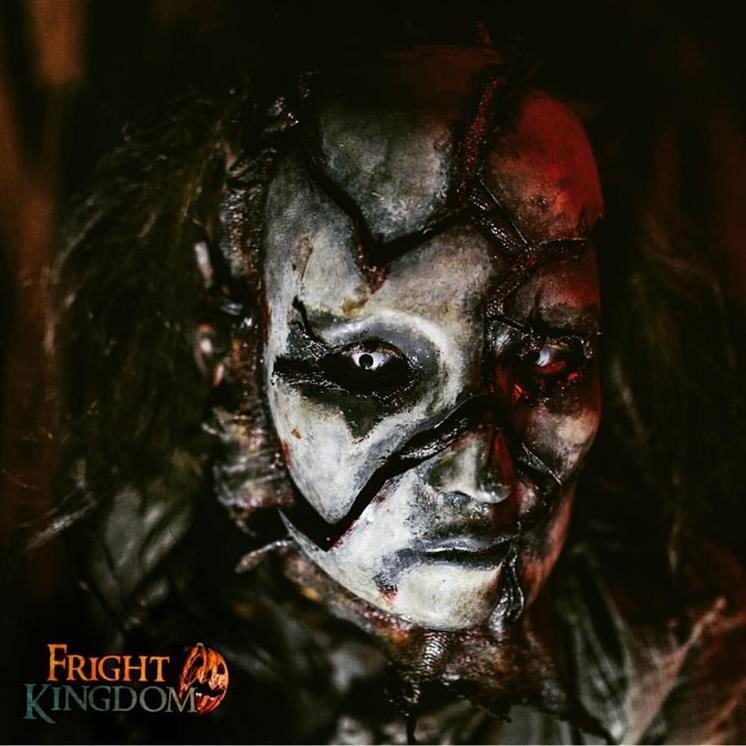 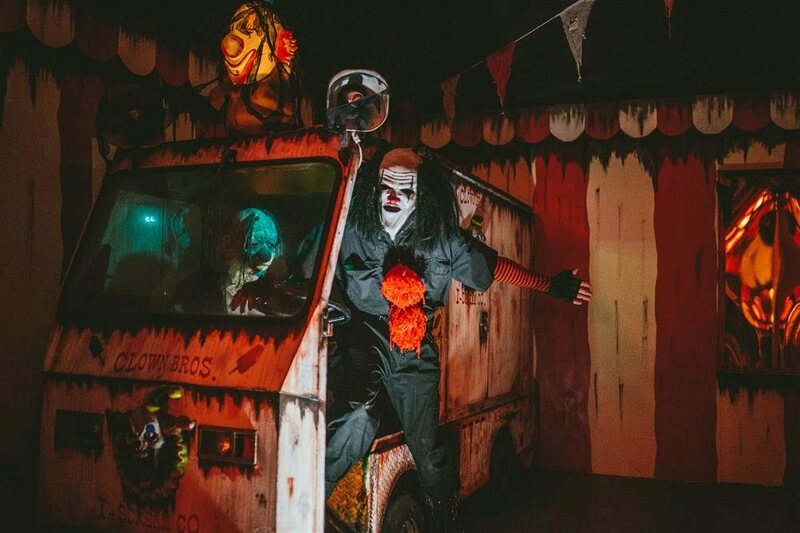 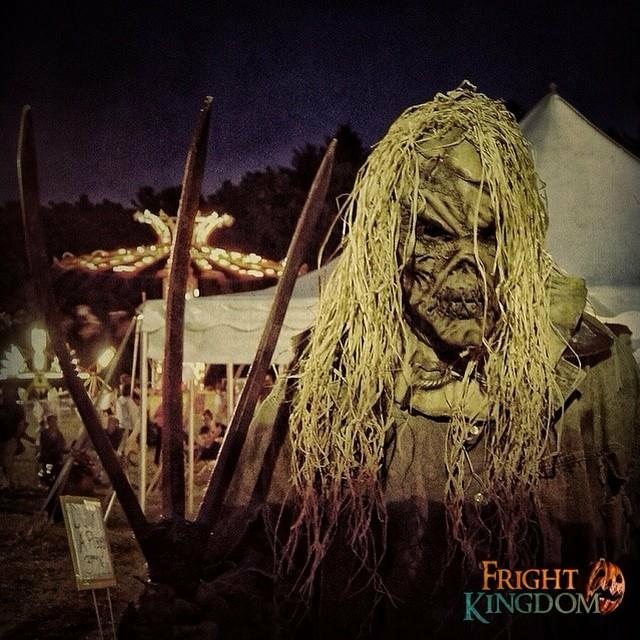 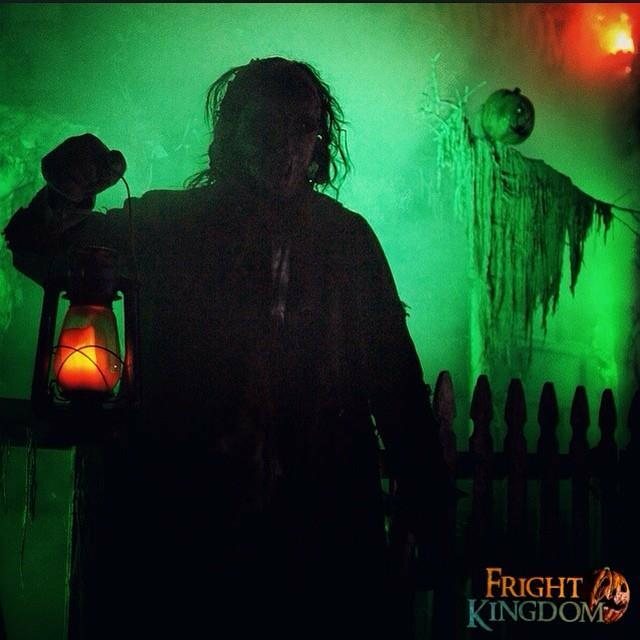 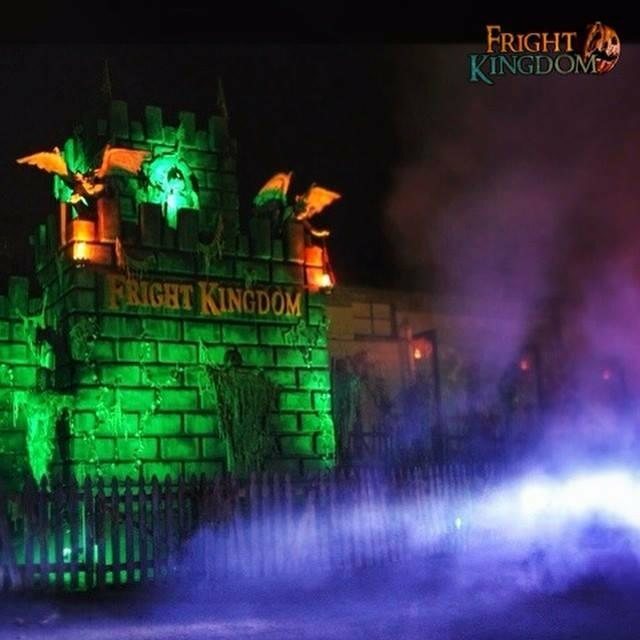 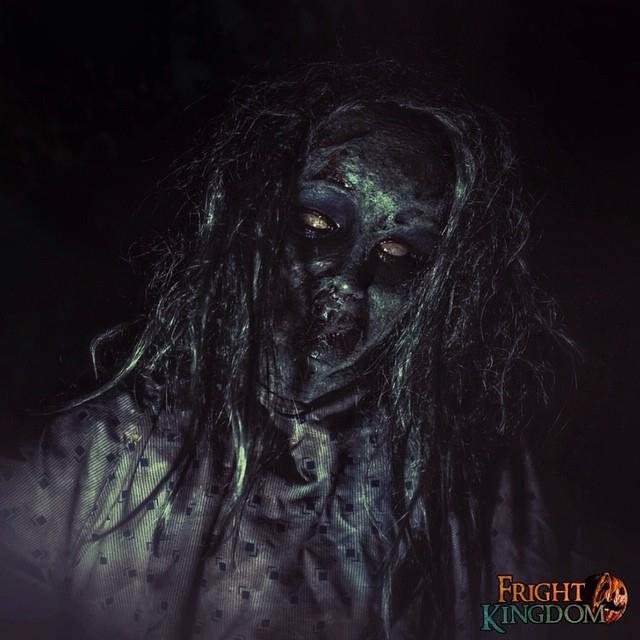 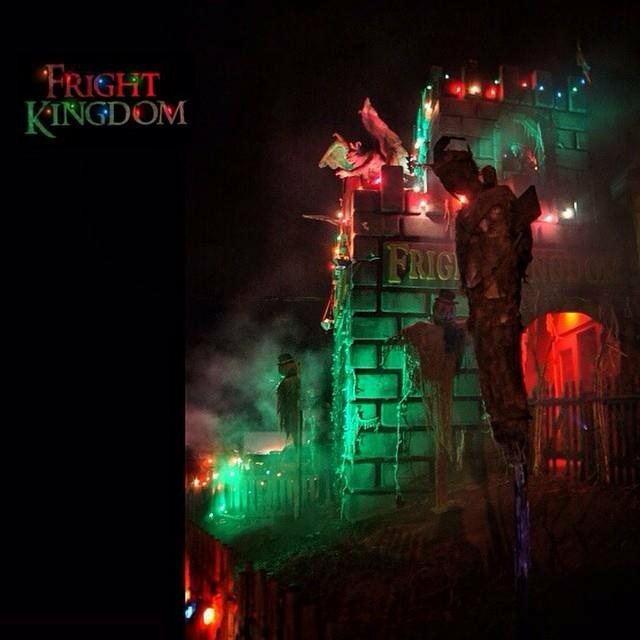 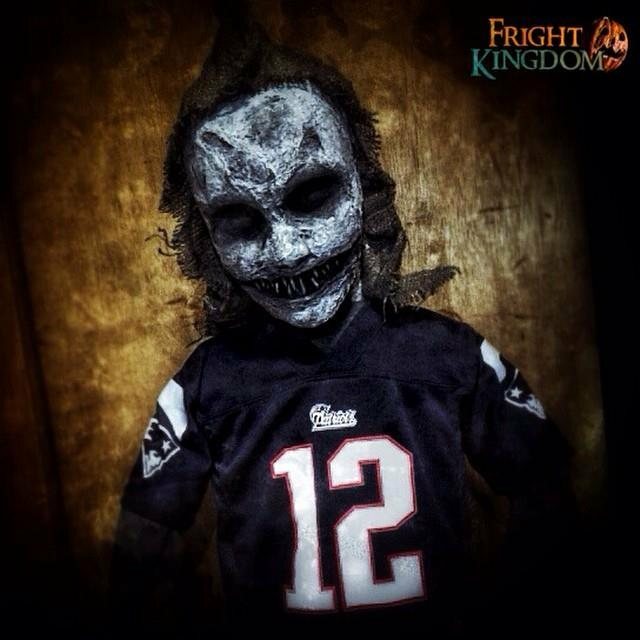 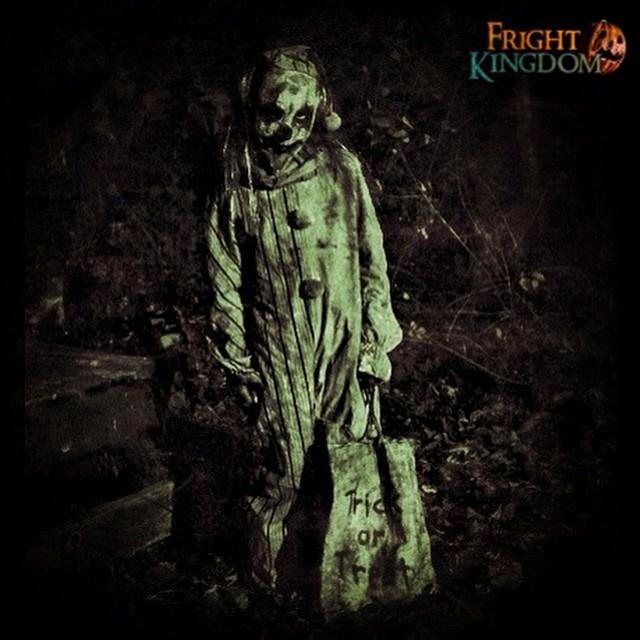 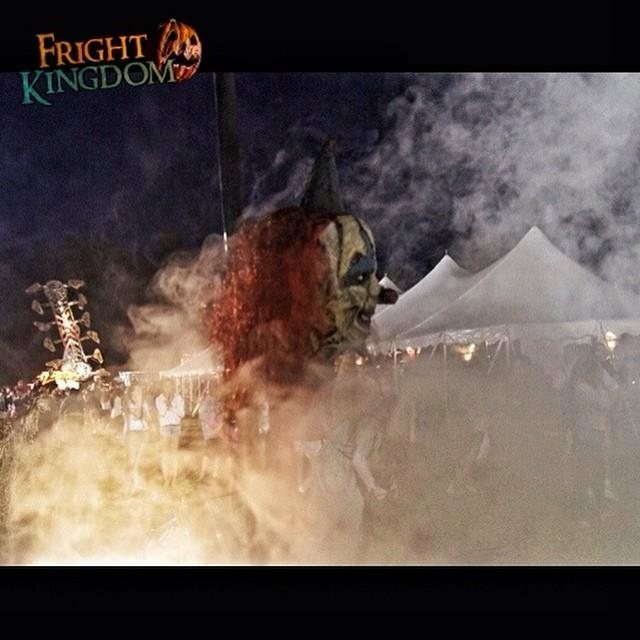 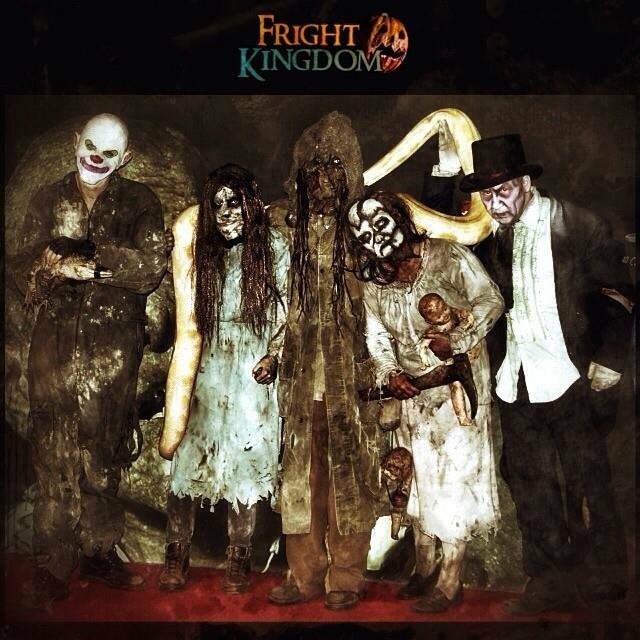 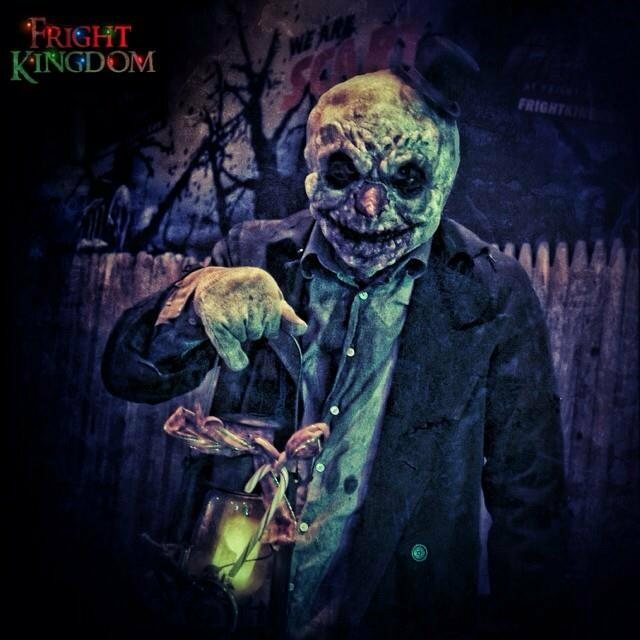 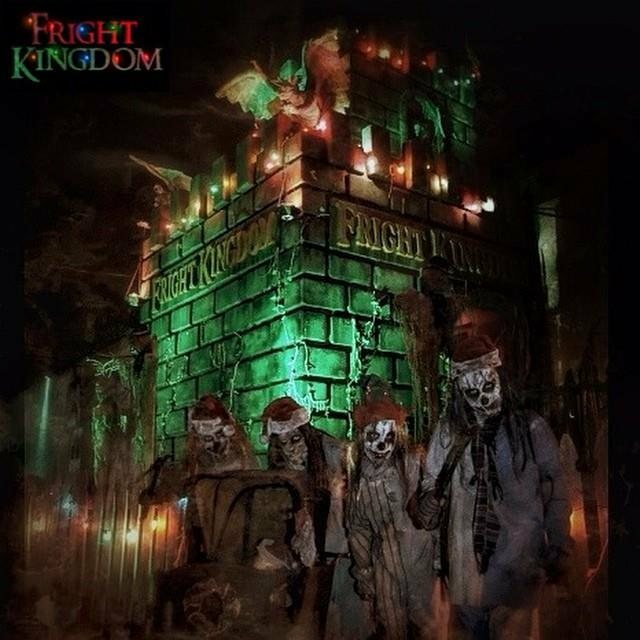 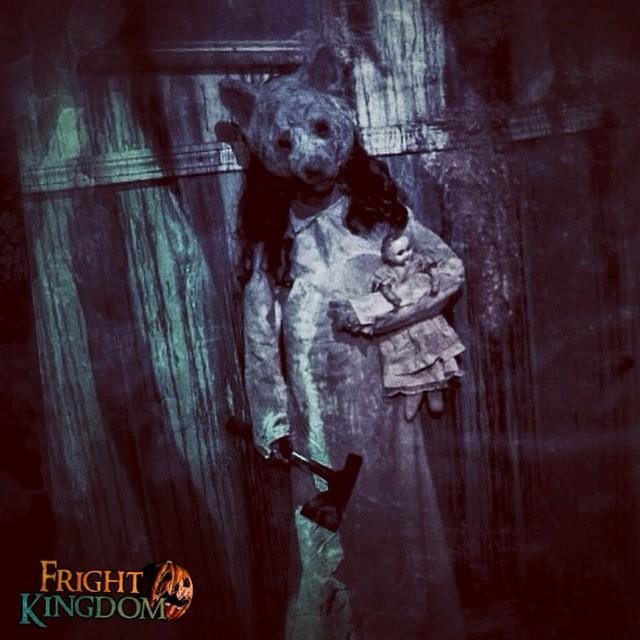 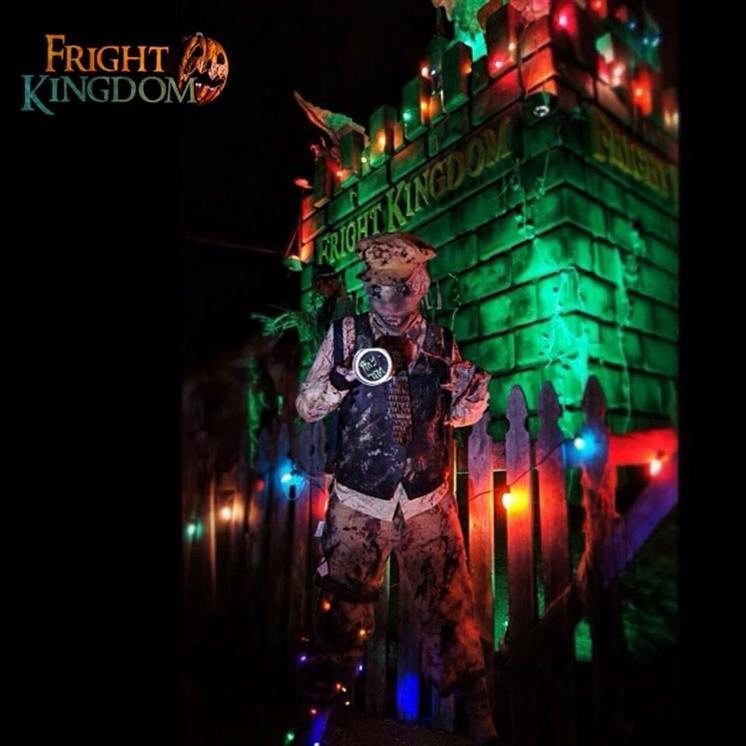 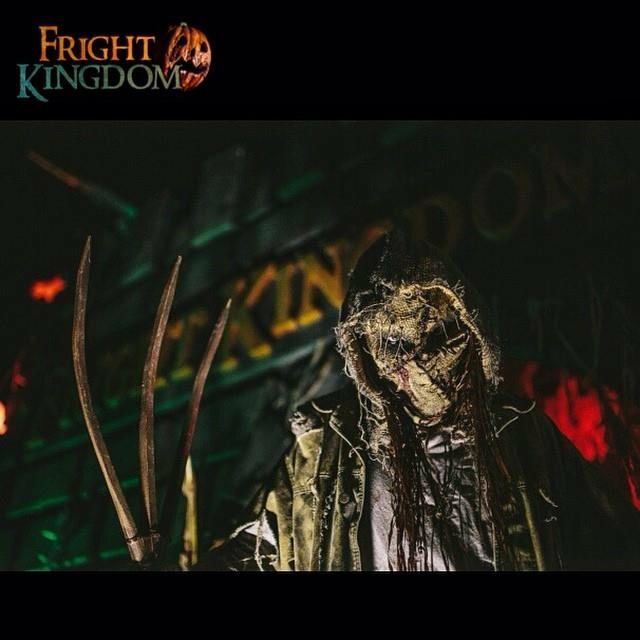 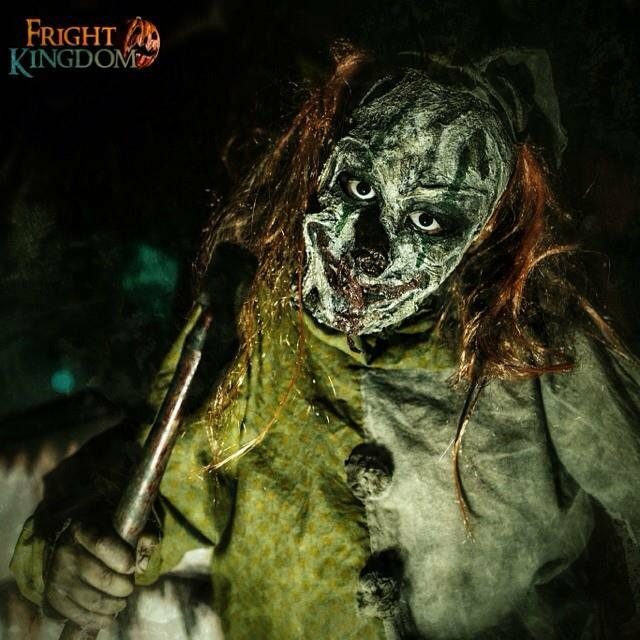 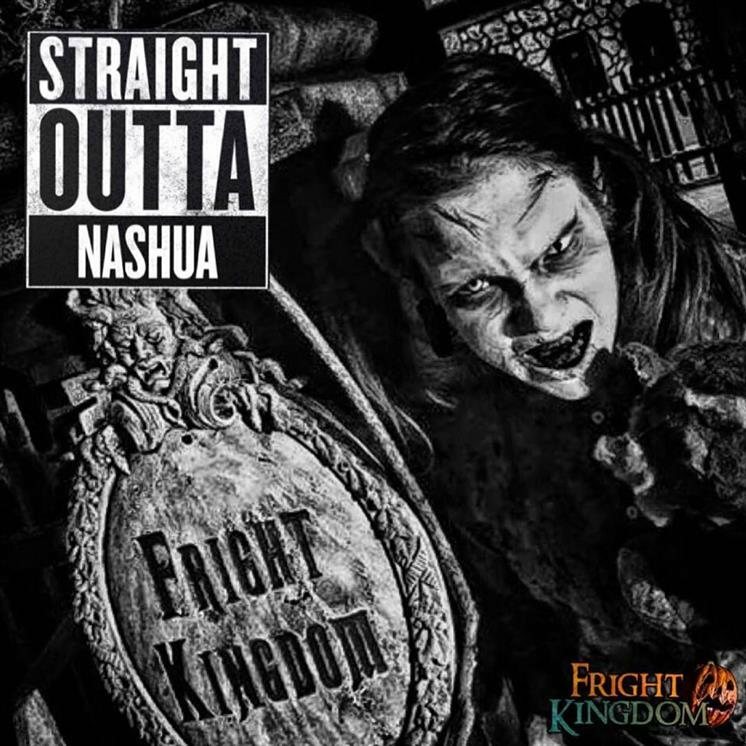 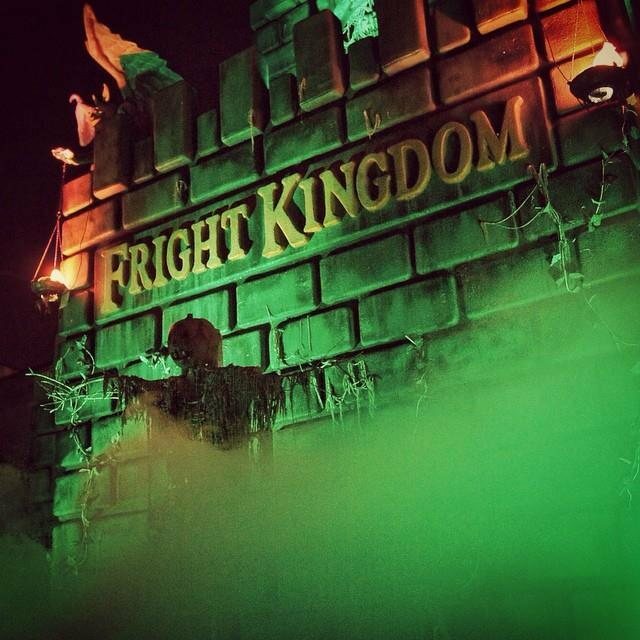 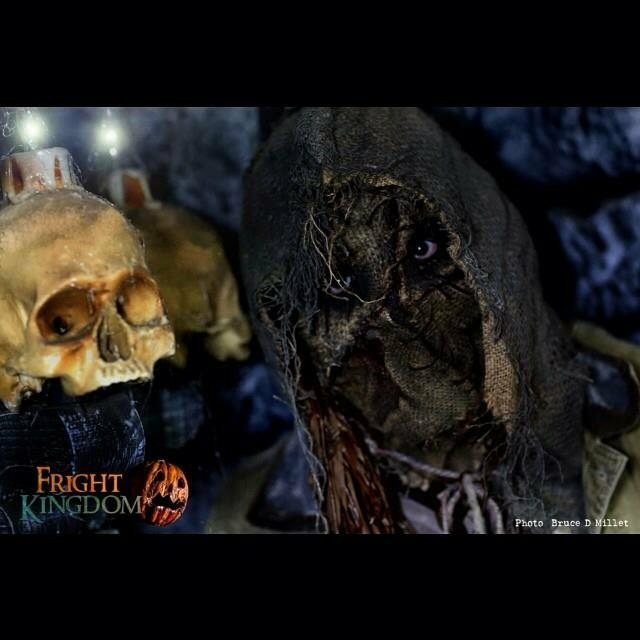 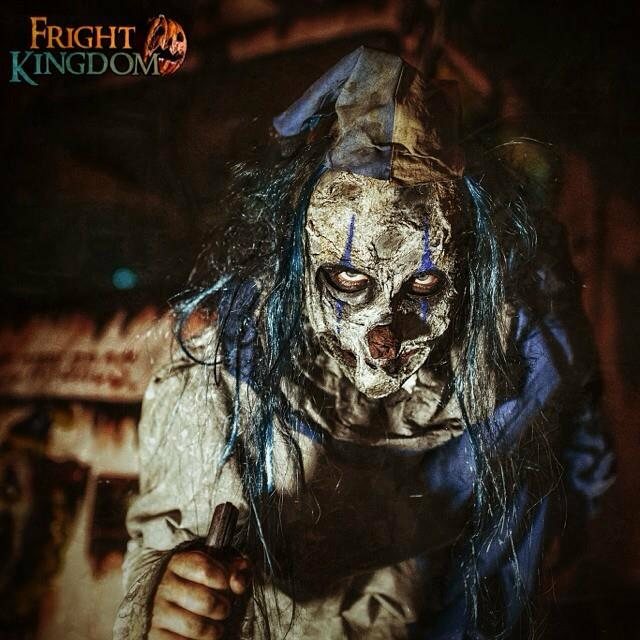 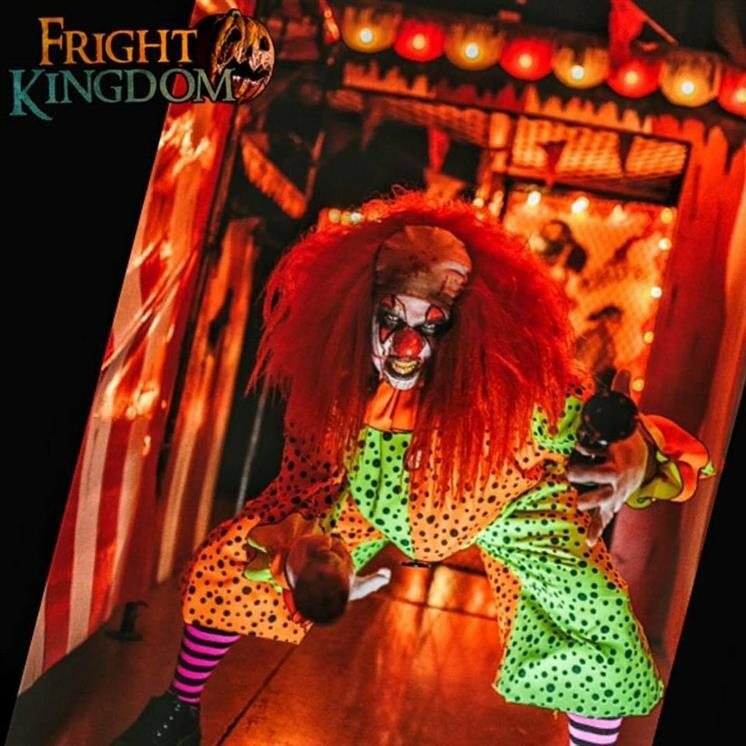 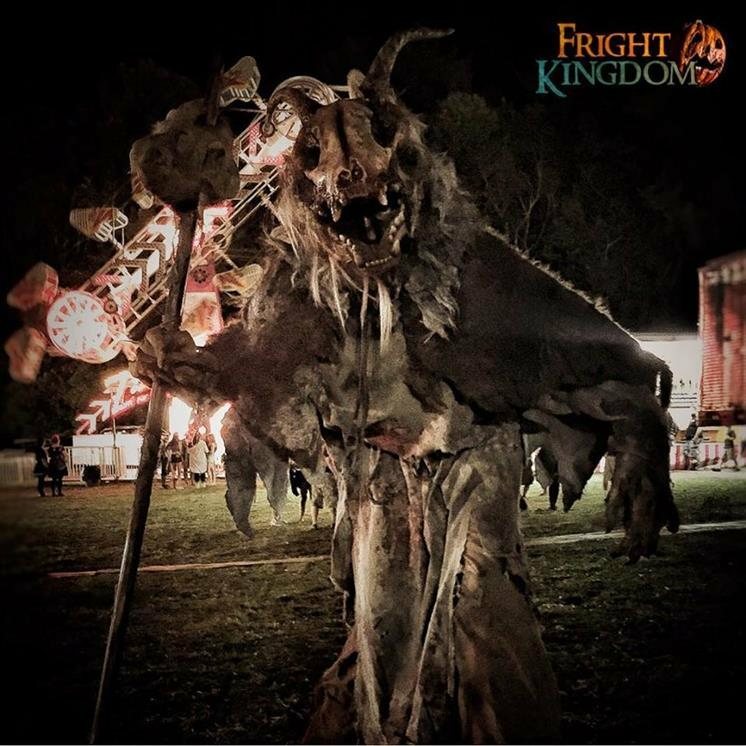 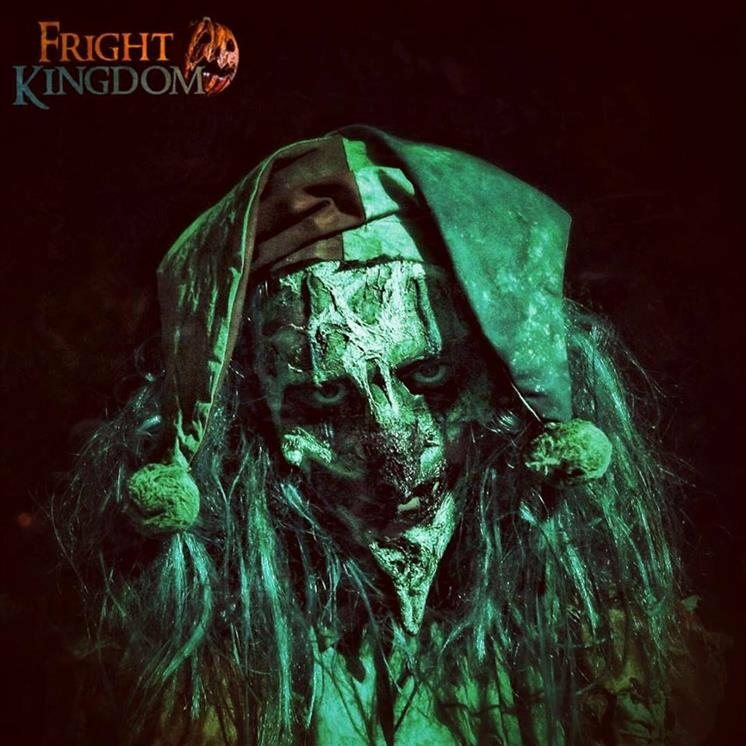 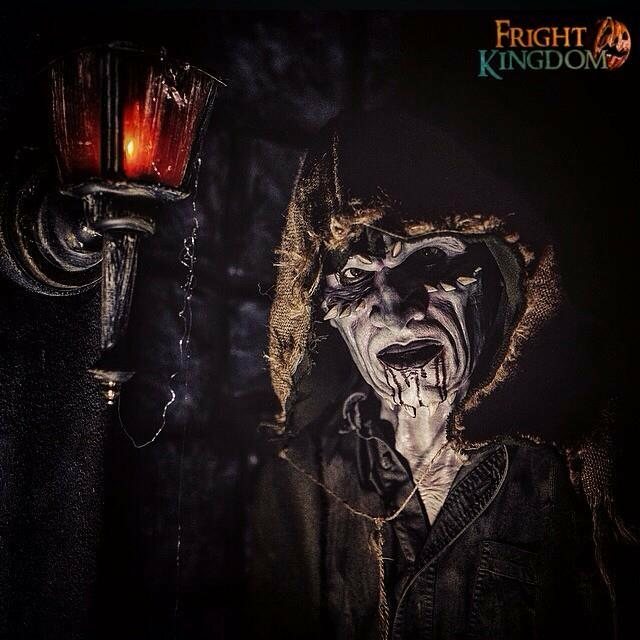 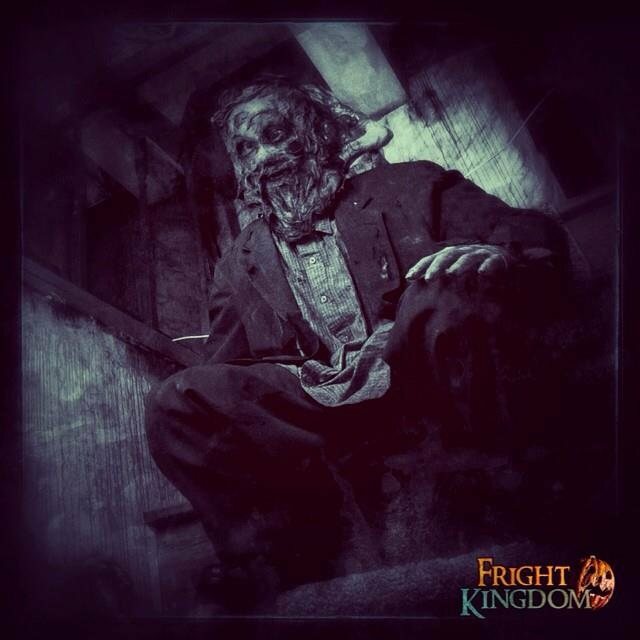 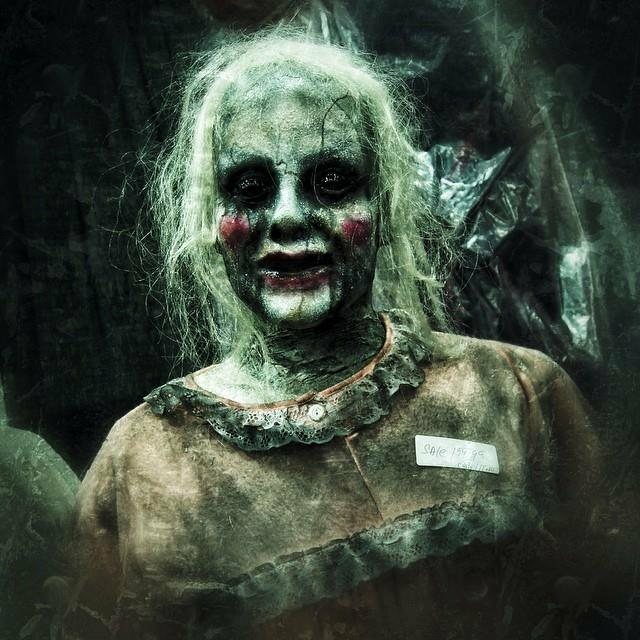 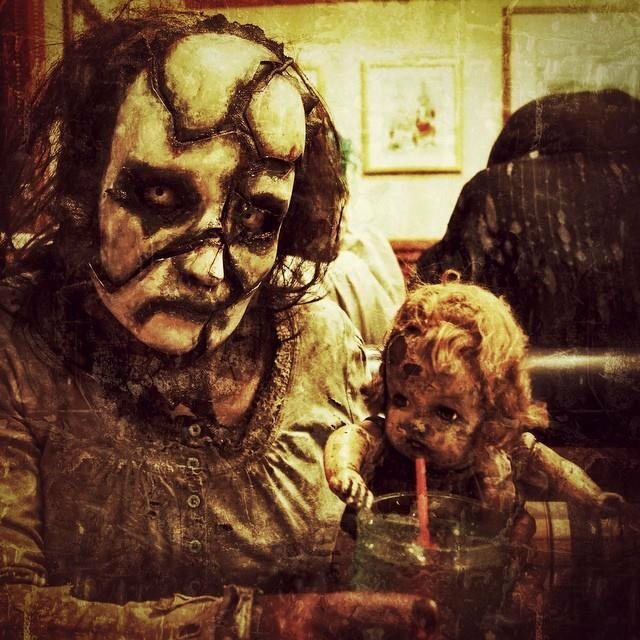 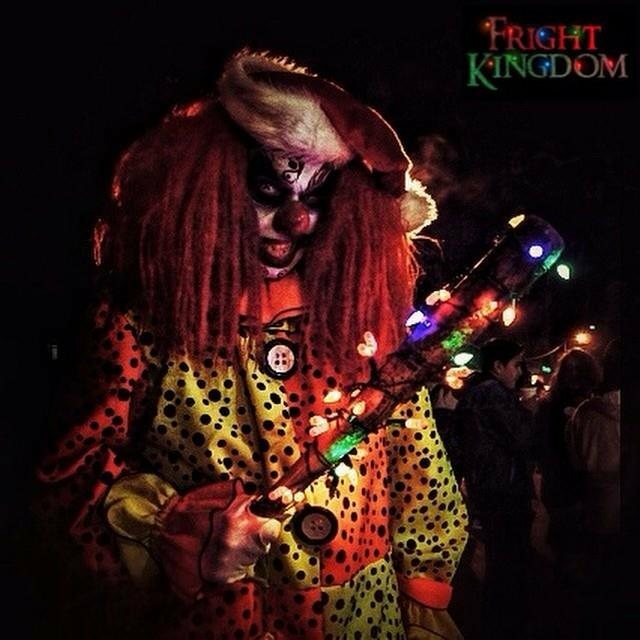 You are dared to come and witness the demented and disturbed Bloodmare Family in this Victorian manor of terror. 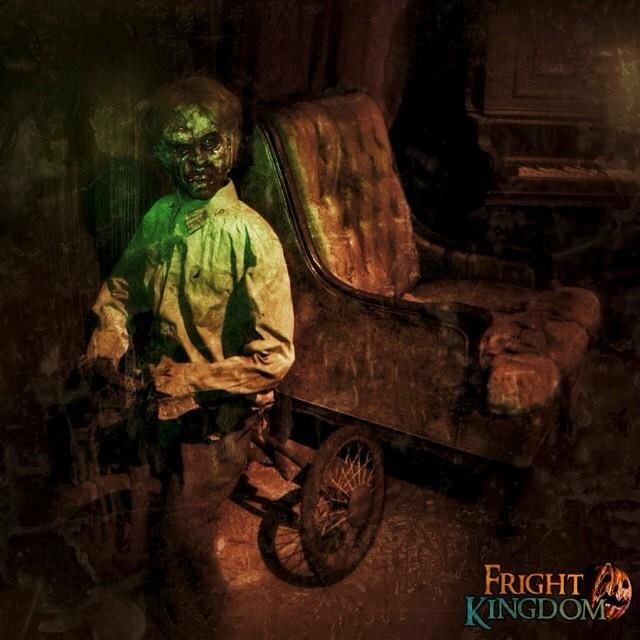 On your journey, you will encounter the dark and gruesome mysteries of a family like no others. 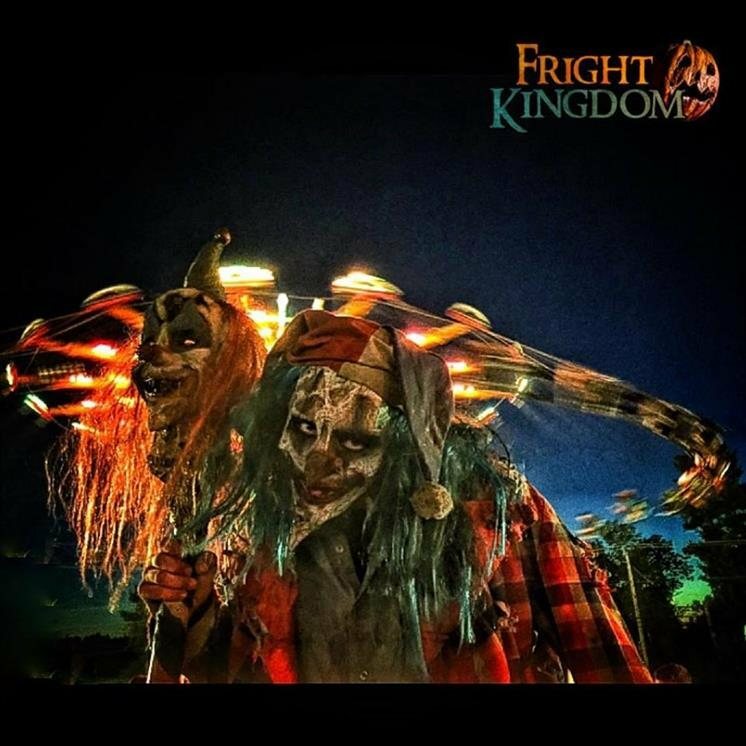 At each twist and turn you will face your biggest fears. 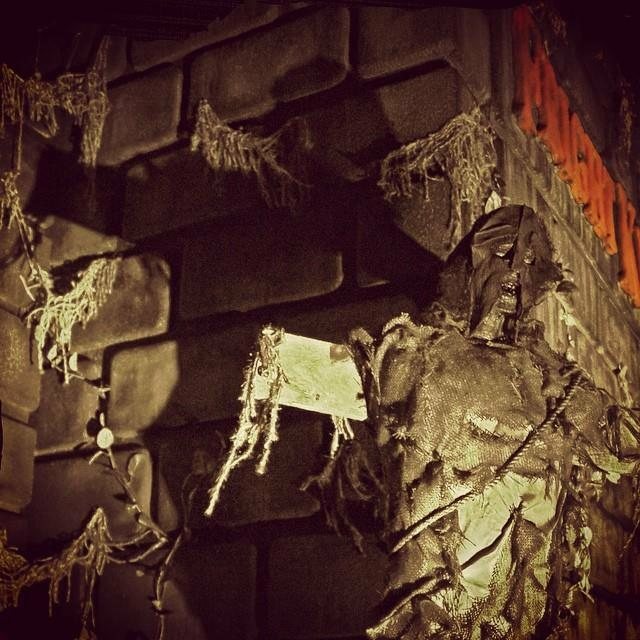 Only the bravest will survive. 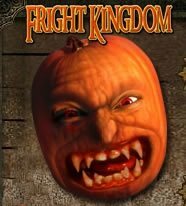 Castle of Corpses: Wander these dark, cold corridors through a castle where humans no longer dwell. 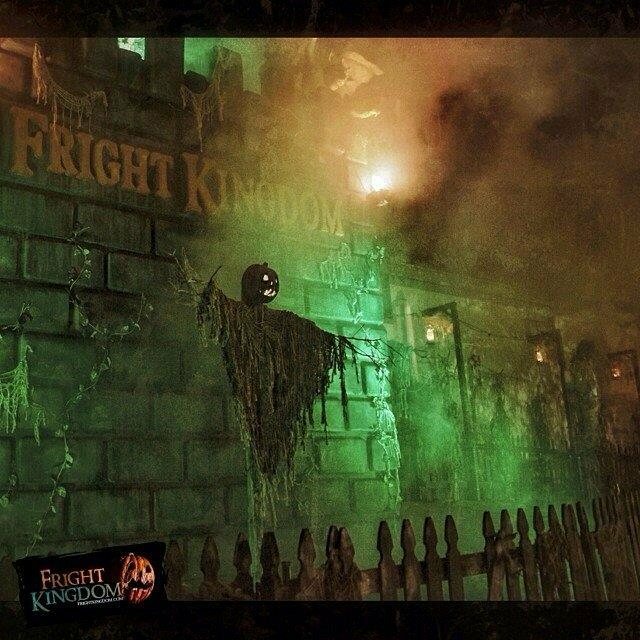 This castle now belongs to the creatures…terrifying creatures that need to feed. 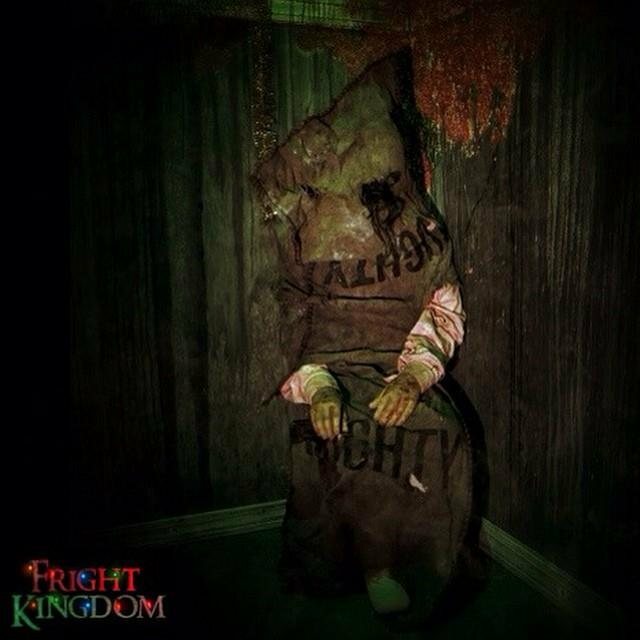 Beware each shadowy corner as these vicious predators luck and hide everywhere. 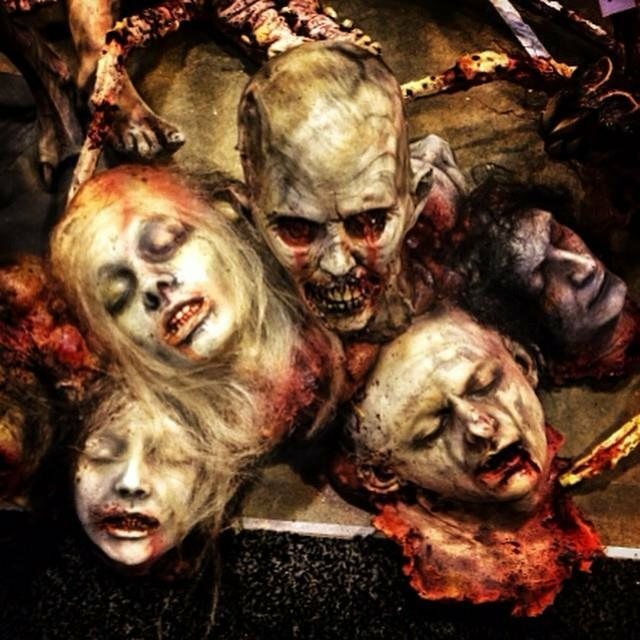 Here all that remains of the humans are corpses.